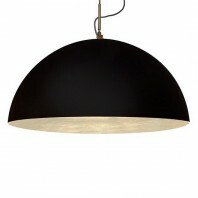 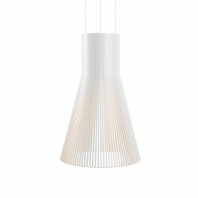 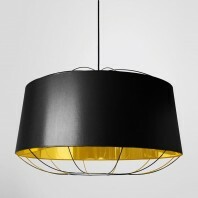 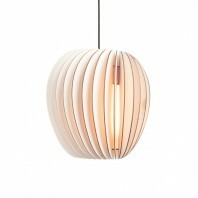 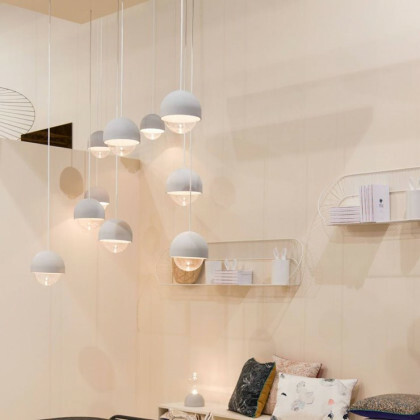 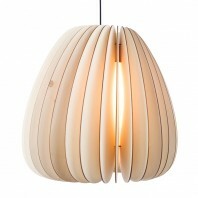 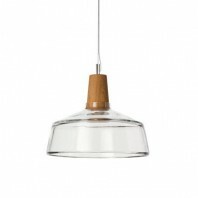 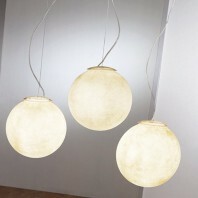 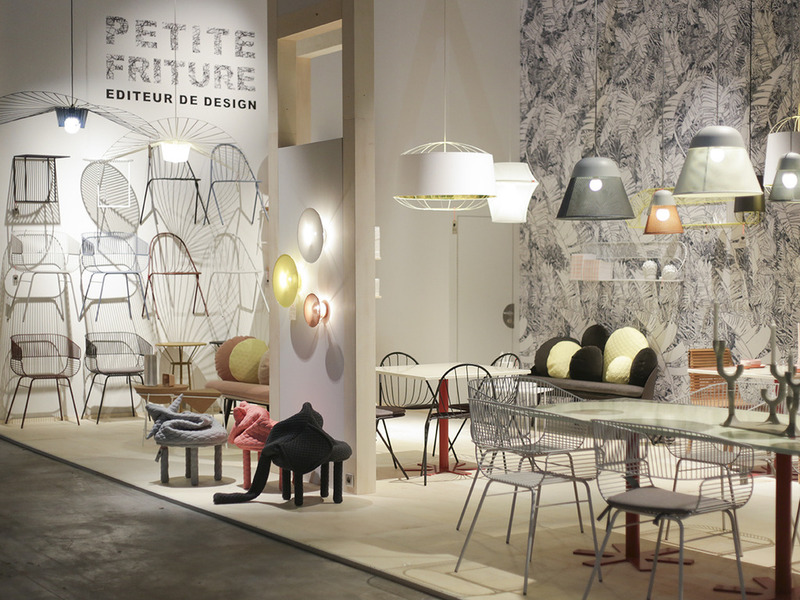 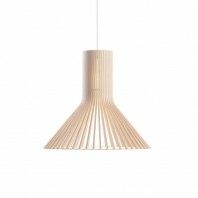 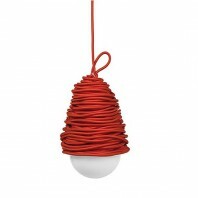 Elegant bubble-shaped suspension designed by Petite friture in collaboration with Studio Vit, a duo of Swedish designers. 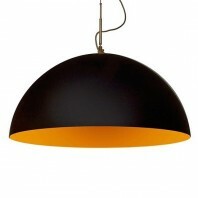 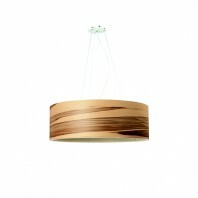 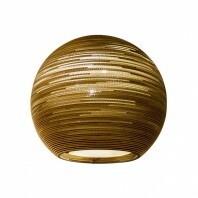 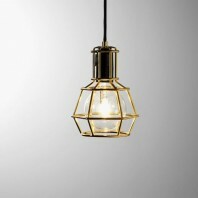 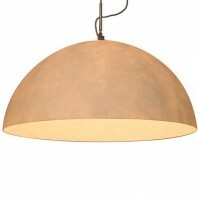 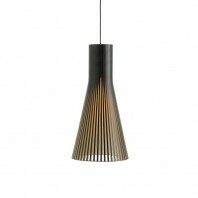 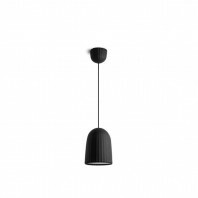 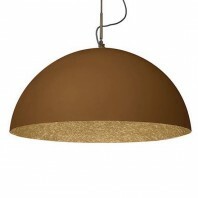 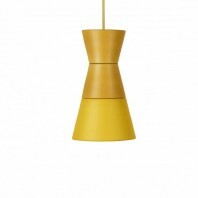 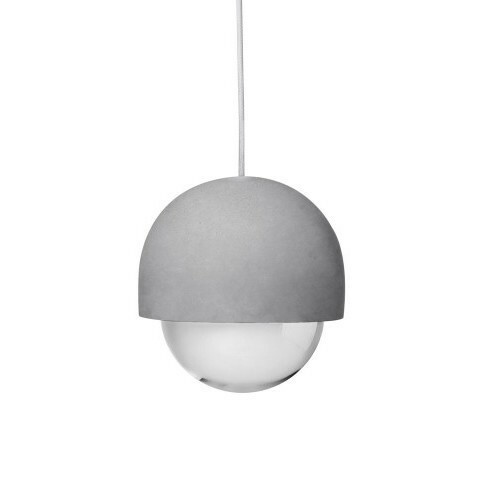 This luminaire is irresistibly refined. 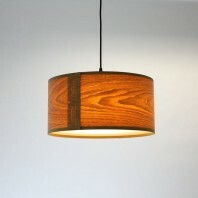 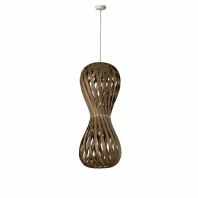 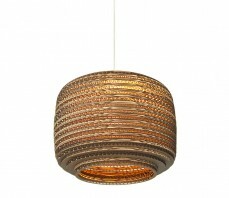 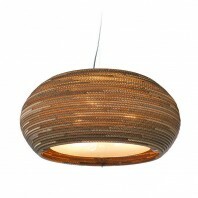 Its traditional shape fits into any interior for a modern design. 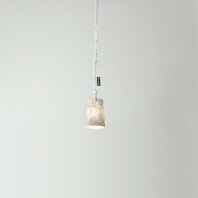 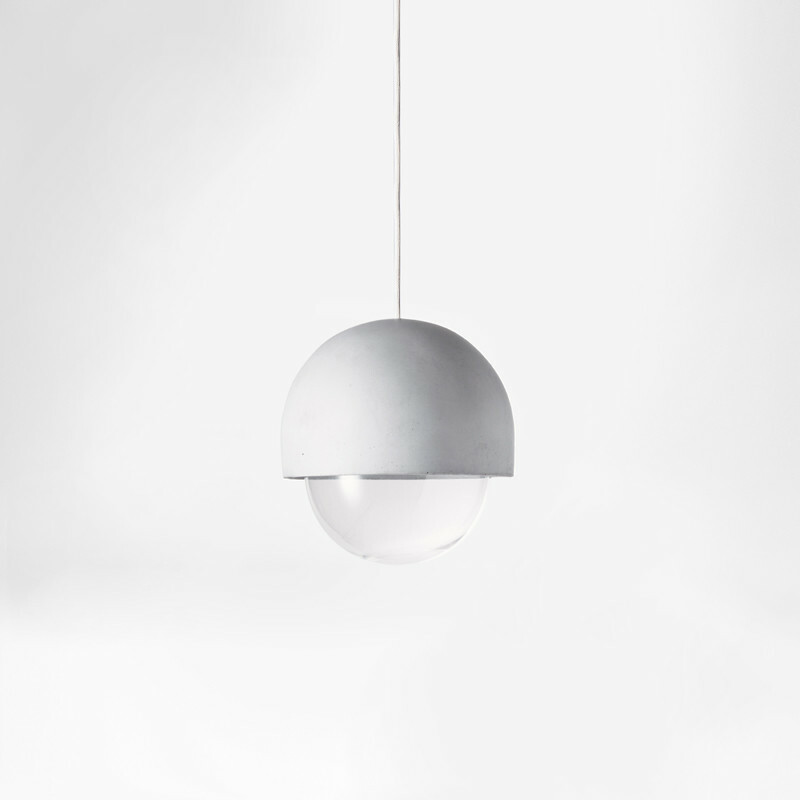 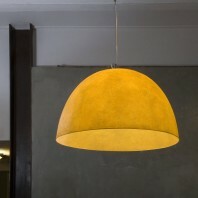 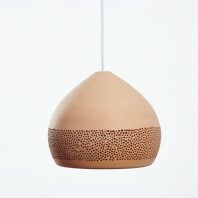 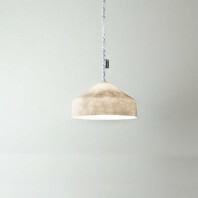 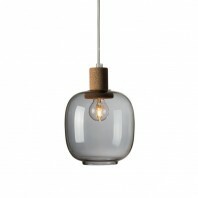 The lamp is made of grey concrete tinted in the mass with a borosilicate glass globe. 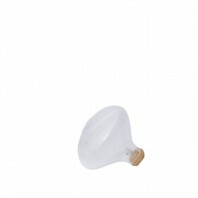 A white polypropylene ceiling rose and a supply horn are also provided. 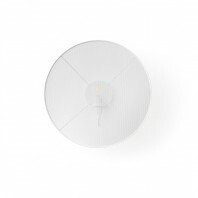 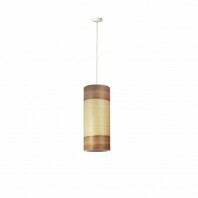 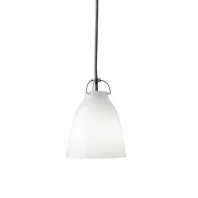 Tip: A 1 x 60W G9 bulb is recommended for this luminaire. 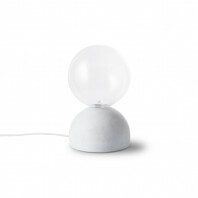 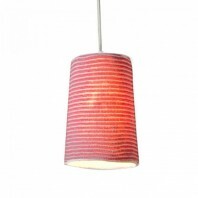 In the Cast range, you can also find the Cast table lamp.